Do you like to play boardgames? Do you live in or can you come to Kanagawa? We play boardgames of all kinds. New members always welcome! Membership is free! We speak Japanese and English! 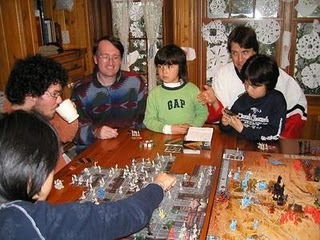 Come if you love to play board games, wargames, role playing games or strategy games. Traditional games like chess are also played.